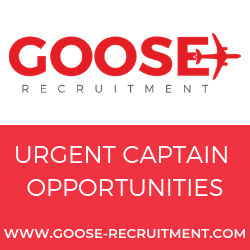 The arrival of air service to a city gets the attention of local business people and entrepreneurs; it also sparks the interest of someone planning a holiday or work trip, and consequently supports and boosts the local economy. With this vision, Azul plans to expand its network by up to 35 new cities in the coming years in various regions of Brazil, as well as to select international destinations. 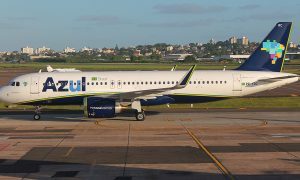 “Azul is the only airline in the country that focuses on the development of the aviation market in all regions of Brazil, taking air service to places where it does not exist”, said Abhi Shah, Azul’s Chief Revenue Officer. “By having a differentiated fleet, we are able to deploy the right aircraft in the right market. We are working closely with local officials in these areas to achieve the conditions necessary for us to operate. I would like to thank everyone for this joint work, and highlight that as soon as the airports are ready, our airplanes will be serving those locations”, Shah concluded. 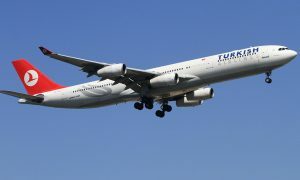 Jaguaruna, for example, a city where the company began operations at the end of 2016, has already reached the milestone of nearly 90,000 passengers flown in just over one year. 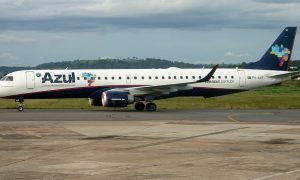 The gradual growth of the base is directly related to Azul’s connectivity and to the company’s extensive network, the largest in the country, which allows passengers to travel to over 100 destinations in Brazil and abroad. Through our codeshare flights with our partners, customers can also travel anywhere in the world by connecting through the United States and Portugal.